Technological Developments are spanning worldwide giving a new definition to efficiency and productivity. One of such Techno-achievement is the emergence of "software development" discipline. Software, a word, which was unknown to the world just few decades back has now become indispensable for even a common man. Software has become the backbone for success of any modern day organization. 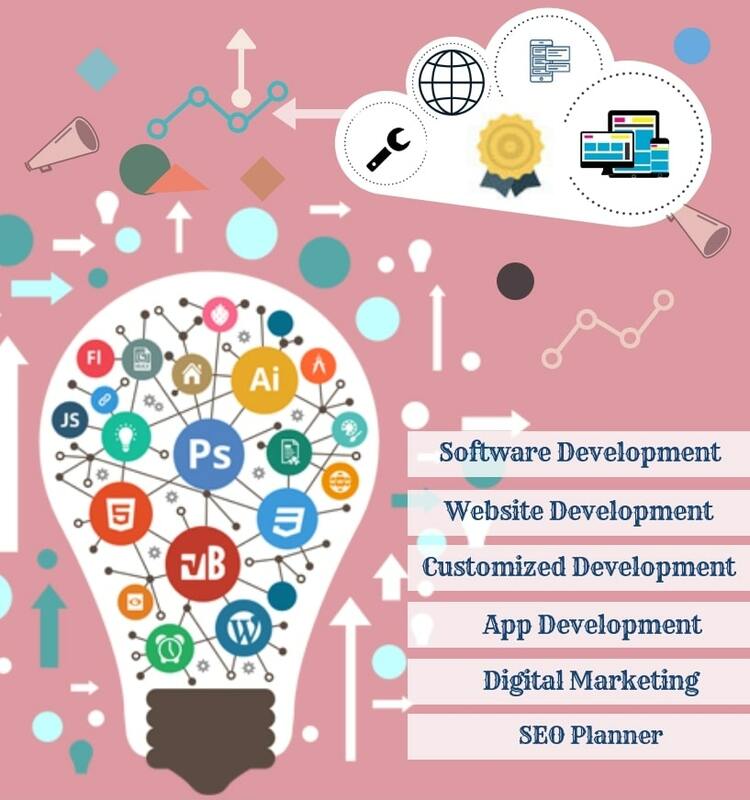 Inquisitor Infosoft Pvt Ltd is an Information Technology professional service company having specialization in providing - Customized Software Solutions, Ready to use Solutions, Web Development and Software Consultancy. Company carries out its operations using state-of-art technologies and a staff of highly trained and experienced professionals. Inquisitor Infosoft Pvt Ltd Custom development According to Client Requirements or Specifications. In this company provide customer support to cover all requirements that you need in your required software. We cover Management System, E.R.P. System, MINI E.R.P., M.I.S. system, Inventory Management System, Payroll System, School Management system and Human Resource Planning System, M.L.M. Package and Solutions.